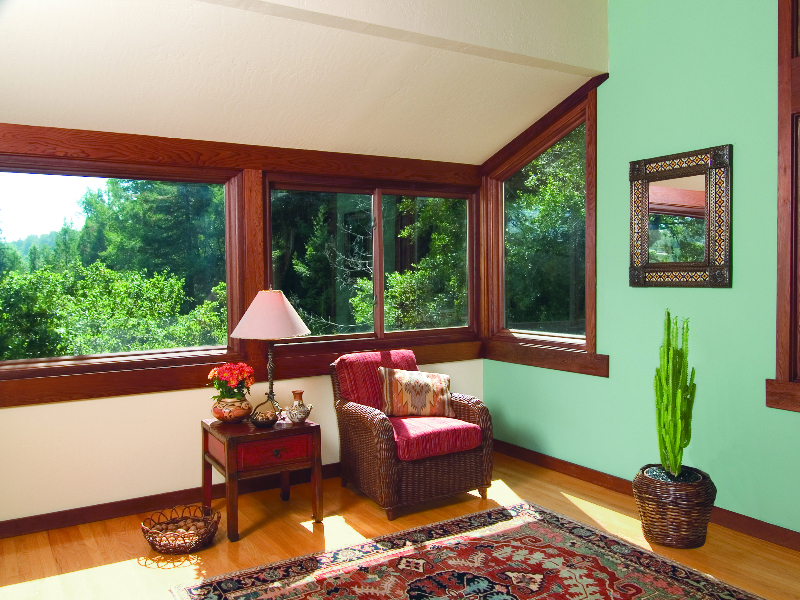 Sliding windows from Renewal by Andersen® of Charlotte, NC can help you boost your space and give your home interior a much-needed face lift to add value and function. 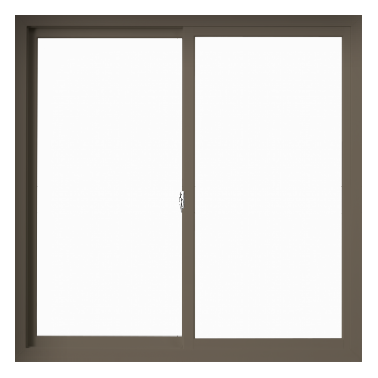 With sleek angular designs and expansive viewing areas, you can rest assured our sliding windows give you a compact design with the best possible frame and energy efficient glass. 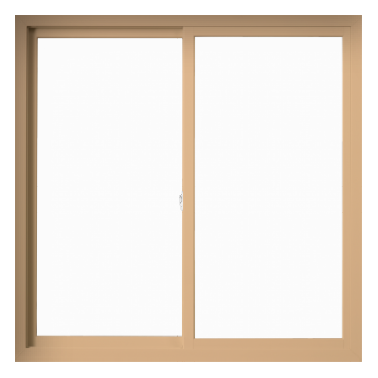 The benefit of a gliding window is that you have the flexibility to open both sashes at the same time, allowing for air ventilation. 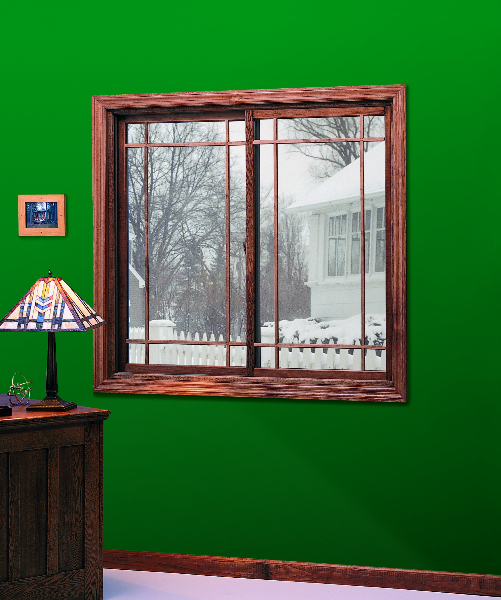 Because the Fibrex® composite material that we use in our framing system is so strong, we can build large slider windows. 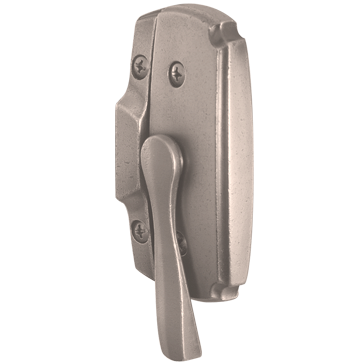 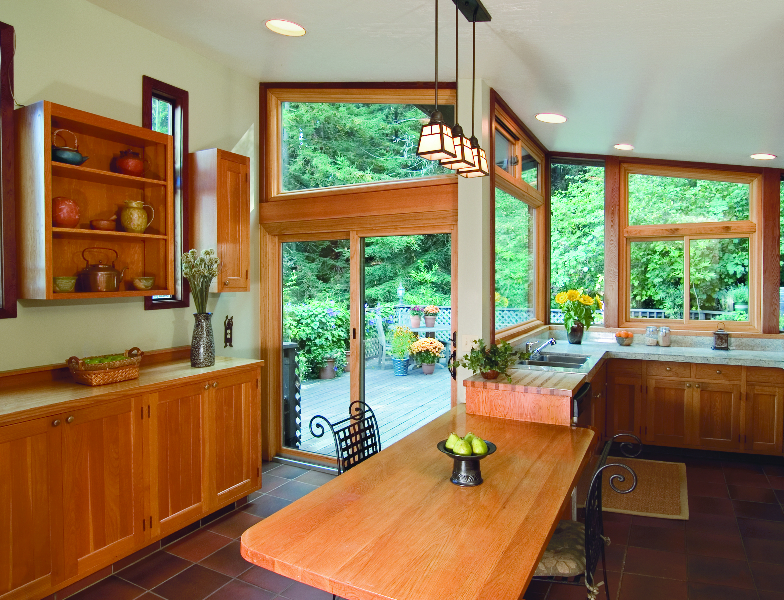 Our homeowners often refer to Renewal by Andersen sliding windows as a gliding window. These are a great option if you don’t want a window to hang outside of your home near a high-traffic area like a deck or landscaping.